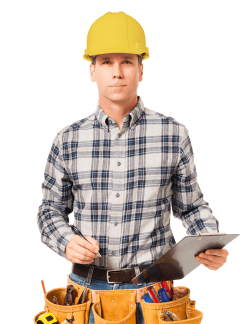 The easiest way to contact local tradespeople. Getting a job done has never been so easy! jobs on their business profile page and select the one you want to hire. competent available tradesman in as little as 30 seconds. Job Done! We have optimised our service to send our members only relevant job leads. Our members get access to the JobDone app and can interact with unlimited job leads at no extra cost. 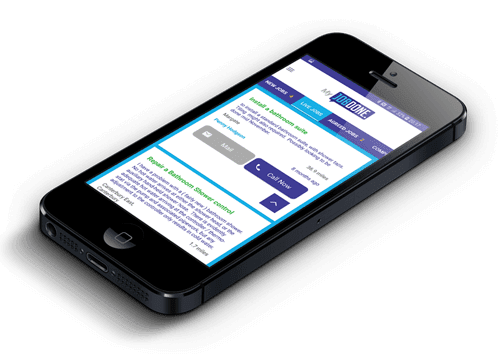 New jobs are sent directly to members via the app enabling them to offer their services at the press of a button and turn those leads into paid work. JobDone. There is no limit on the number of job leads you can receive and accept.